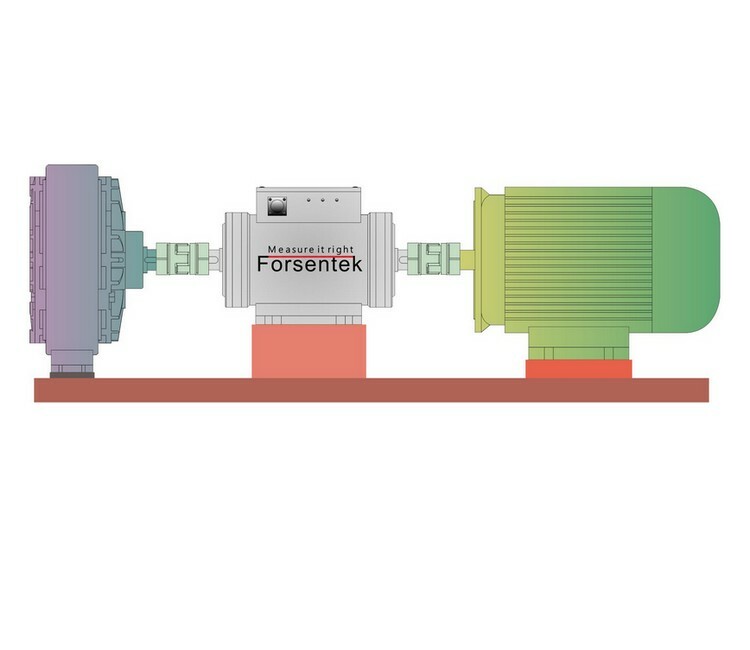 Non-contact rotary torque sensors are particularly suitable for torque measurement due to their durability compared to slip-ring type torque transducers.Thanks to the rotary transformer system,the torque signal is transmitted from the rotating shaft contactlessly,which enables rotary torque transducers to achievable much higher rotating speed. 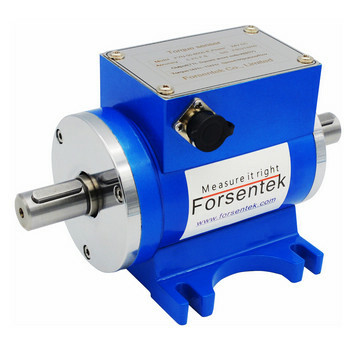 Both clockwise and counterclockwise measurement is available,rotating speed can be measured through built in encoder. Frequency output for torque and speed output,anlog signal -5~5V/0-5V/4-20mA is available through external signal converter. As always,to meet requirements of different applications,customize service based on non-contact technology is available in Forsentek.